Lina is thirty years old and lives in Bogotá, Colombia. She went to law school, but she discovered her real passion in the outdoors. 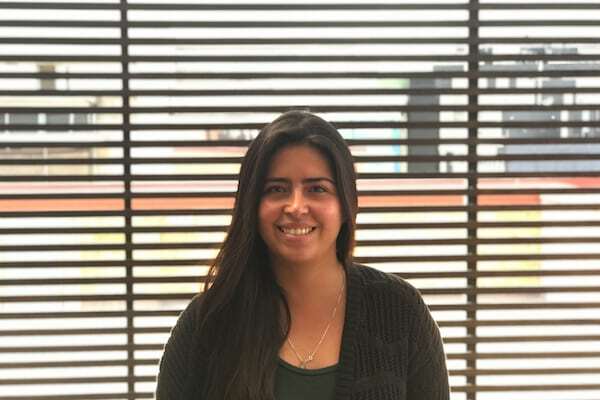 Thanks to this discovery, for the last ten years she has been working with OBA, Envoys’ parent company, traveling with students all around Colombia. She deeply enjoys walks and hikes through her country’s beautiful mountains, traveling and getting to know new people and places. She also loves to read and taking pictures.